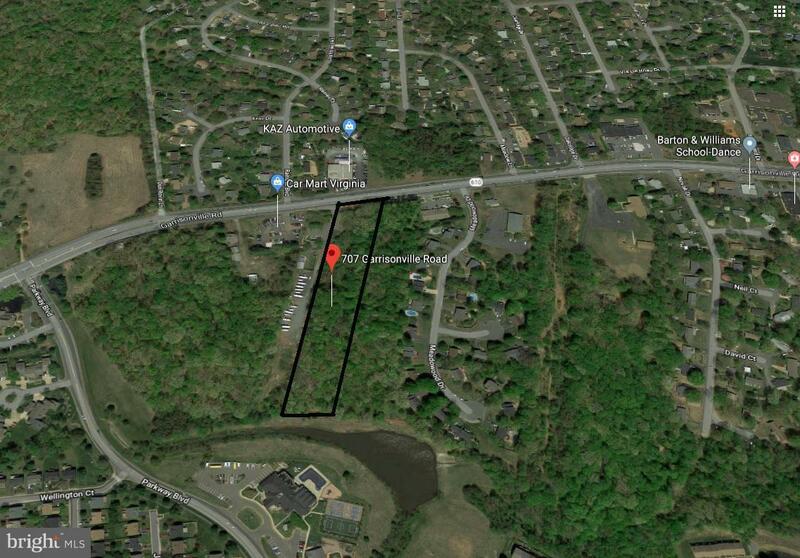 2.57 AC of raw land avail, located right off of Garrisionville Rd. Very high daily traffic count. 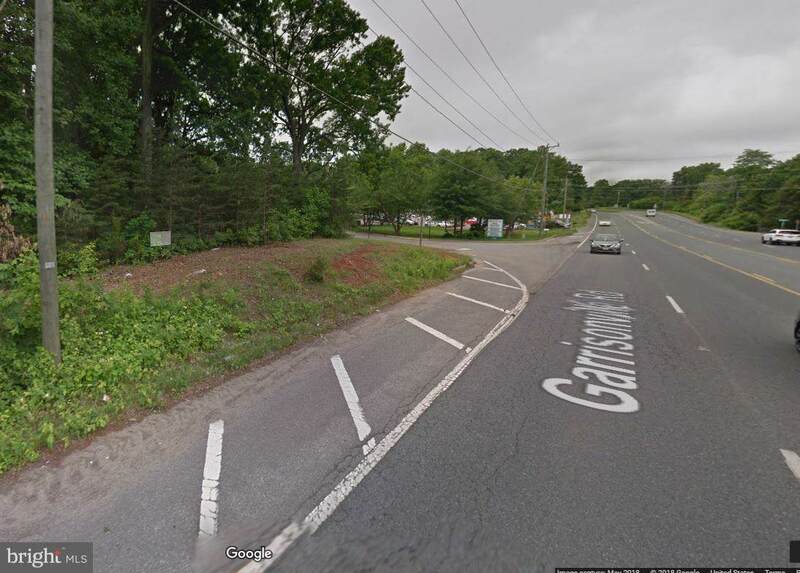 Zoned B2 and great for any commercial business. Development on 610 now underway, buy your commercial property now so that you can be apart of the growth coming to the area.